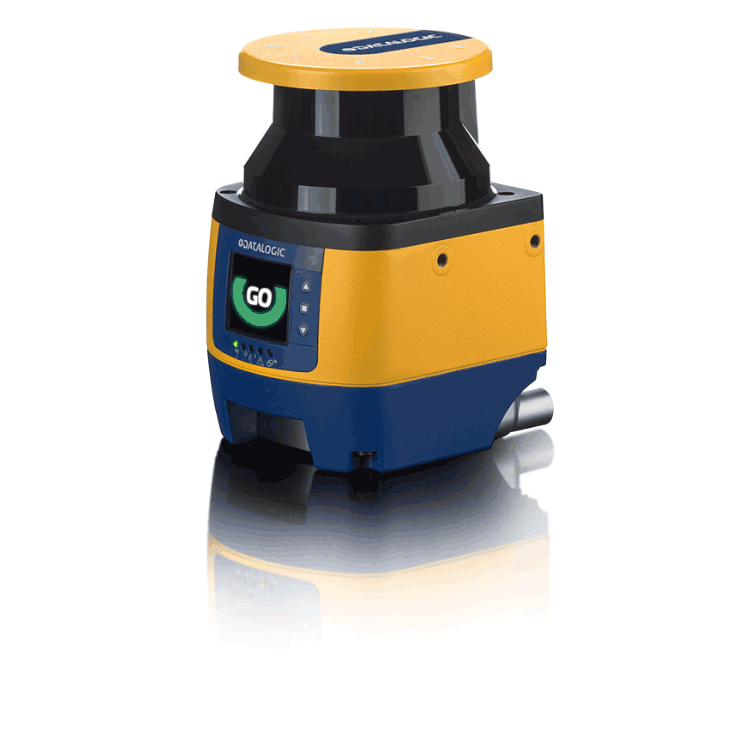 The flexible solution for safe area protection for static and moving applications. Configurable safety and warning areas can be effectively planned by the geometry of the hardware. It very well may be introduced on vehicles to ensure the safety of operators. SLS-SA5 is a finished application-oriented arrangement dependent on the safe observing of a two-dimensional region including all capacities required for static even and vertical applications, (for example, robot cells, machine edge security, machine opening insurances, and so forth.) just as powerful applications (robotized guided vehicles, computerized guided trucks and forklifts) in a conservative gadget with abnormal state location exhibitions. Creative optical highlights and flag separating make the Laser Sentinel amazingly solid in modern situations where residue, earth or light impedances can't be kept away from. 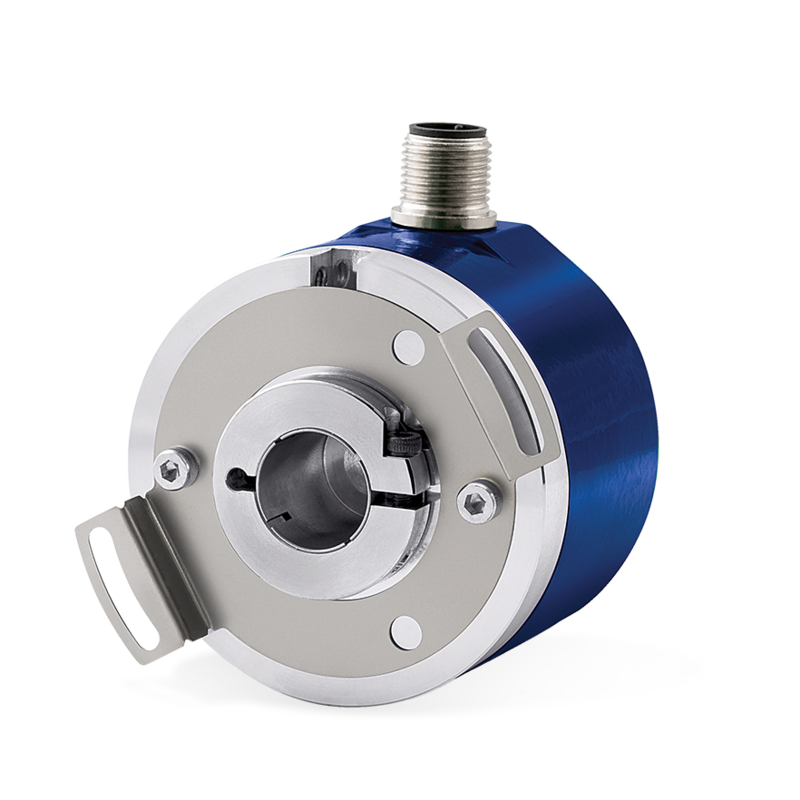 Compact and robust housing: 112.5 mm witdth, 152 mm height, 102 mm depth. 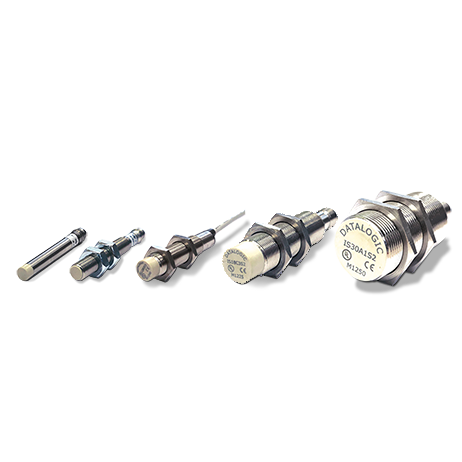 Datalogic offers a total line of type 2 and type 4 safety light curtains for machine defending and get to control in unsafe zones, with fundamental and propelled capacities, for example, integrated muting, override, blanking, cascadable, configurable models. 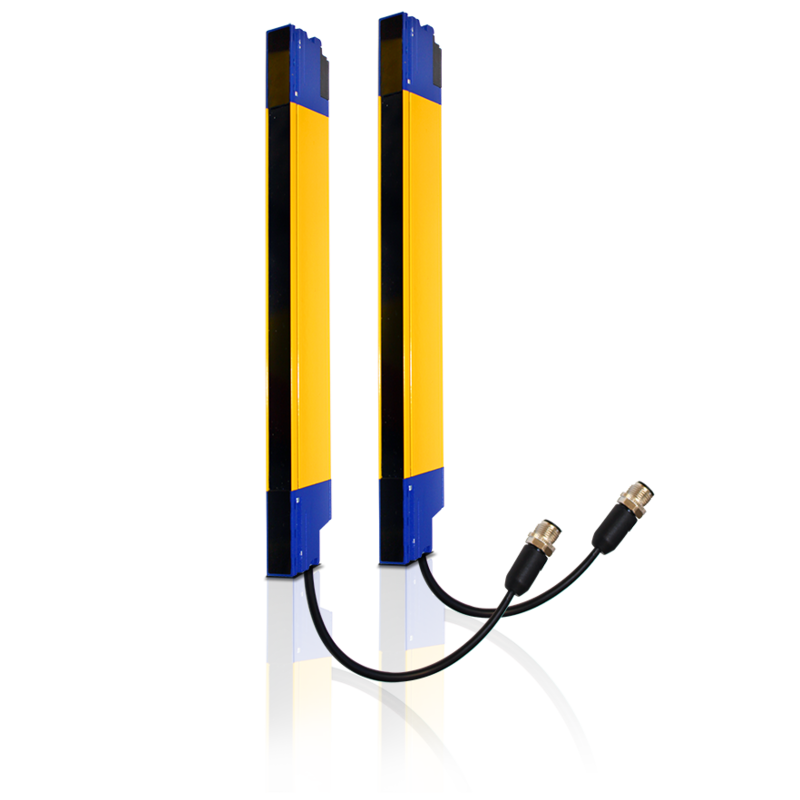 SG4 Fieldbus - First Safety Light Curtain fully connected to OpenSAFETY over POWERLINK. 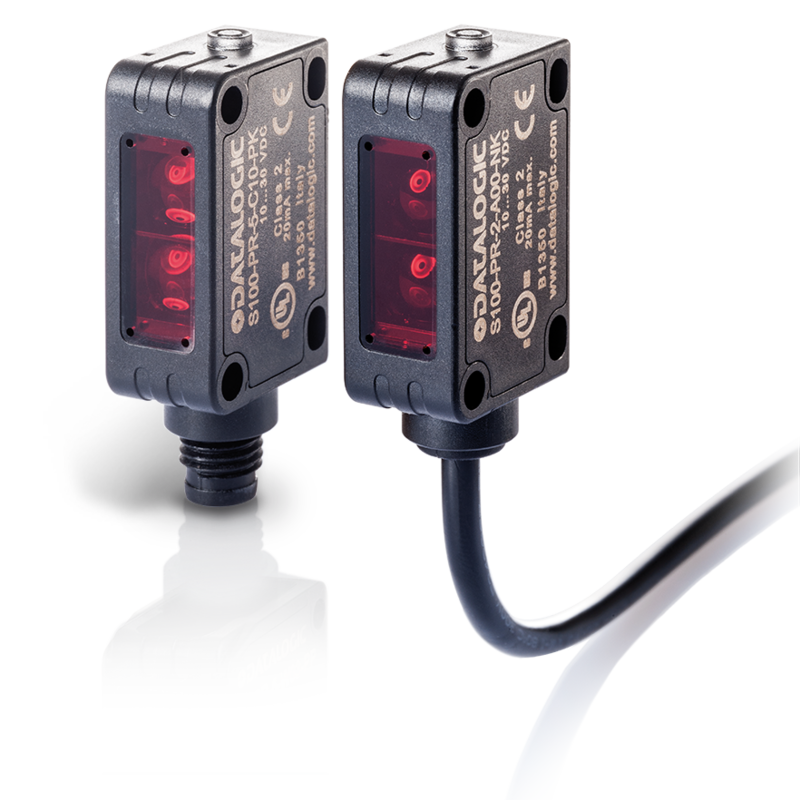 The Safety Light Curtain for Industry 4.0. SLIM - SLIM Safety Light Curtains offer Finger and Hand protection where space and cost saving are requested. SG BASE safety light curtains are a basic, solid and financially savvy answer for applications where the utilization of Type 2 safety sensors with hand or arm resolution, and automatic restart, is required. 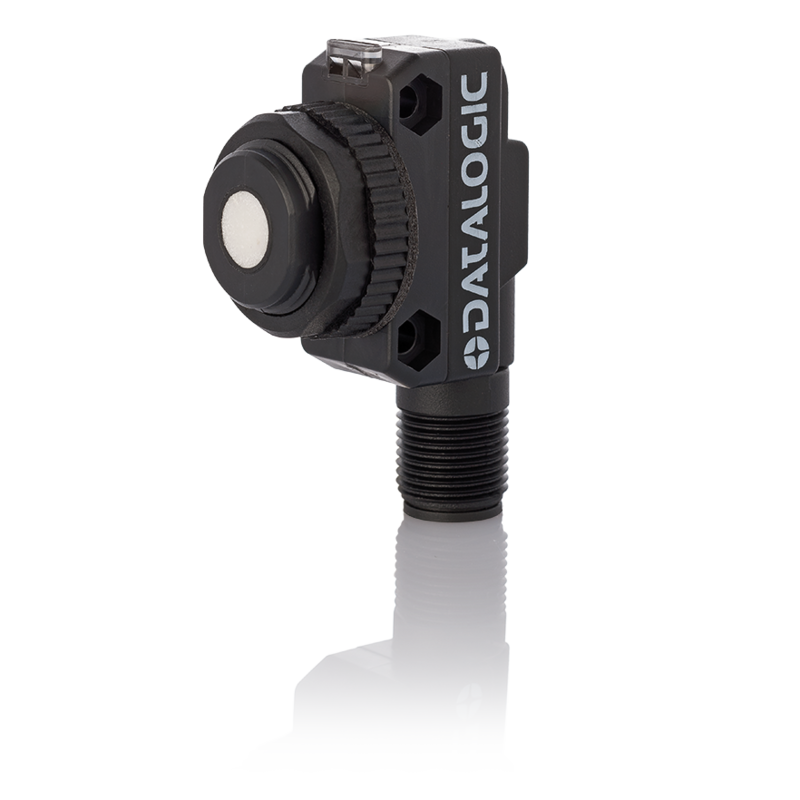 Datalogic SG-BWS Safety Units are perfect for security frameworks that incorporate S5, SL5 or S300 single bar sensors, just as progressively complex frameworks, including safety light curtains and muting sensors, because of their coordinated capacities and DIP switches. SG-BWS-T4: control unit outfitted with 16 clasps that can associate from 1 to 4 photocell couples of Datasensor S5-ST, SL5-ST, S300 arrangement with OSSD security yields; SG-BWS-T4-MT: control unit furnished with 48 cinches that can interface from 1 to 4 photocell couples of the S5-ST, SL5-ST, S300 arrangement and simultaneously with up to 2 wellbeing light drapes furnished with security yields enacted with two 230V transfer.